Lancôme has brought out a stunning illuminating powder for their Holiday Collection. How gorgeous is it? 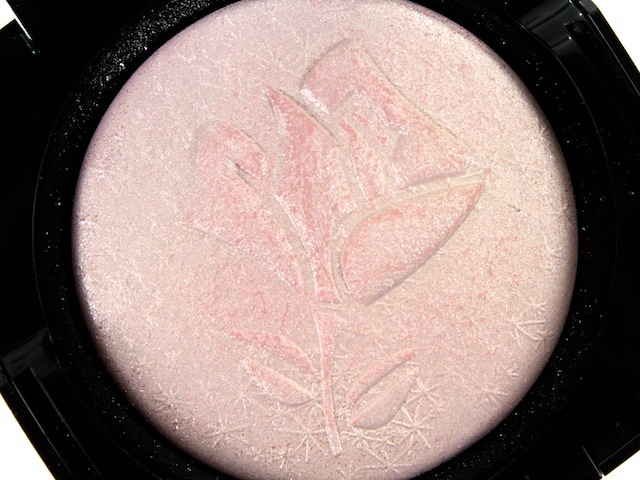 Lancôme has really outdone themselves with this limited edition Highlighter Rose Étincelle. I've been eyeing it since it popped into the blogosphere. 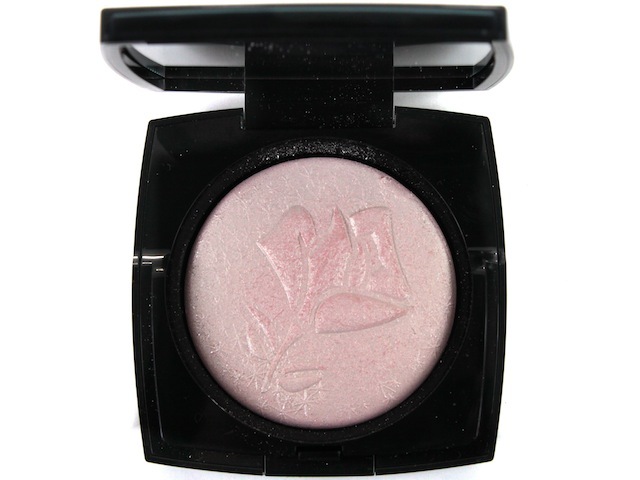 It's a beautifully refined iridescent powder with a subtly pink hue. It will instantly illuminate your complexion with just one swipe. Packaging is gorgeous, as usual. 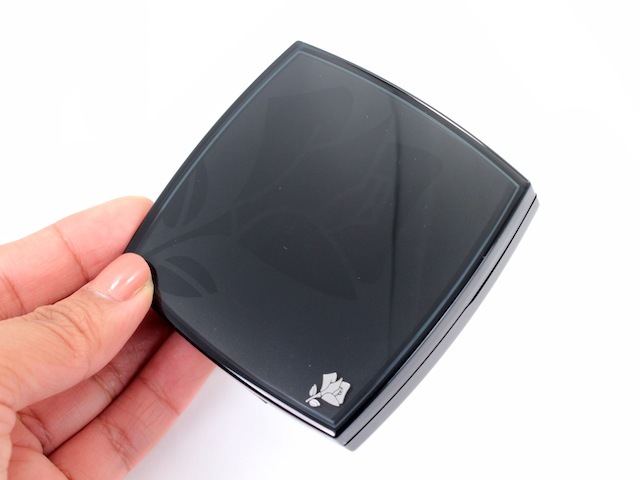 The glossy black compact is classic and at certain angles, you can see the timeless Lancôme rose imprinted on the lid. The imitation of crystalline frost in the powder is perfection. I really can't get enough of the embossed design: the iconic rose surrounded by mimics of snowflakes. There's a bit of a silver overspray. While I'm not a huge fan of overspray, thankfully it doesn't ruin the intended effect. This illuminating powder will suit most skin tones, although if you have a medium / deep skin tone, you have to moderate your application. Apply too much and it can look too frosty on the cheek bones. I typically apply it with a finger or a small brush and then buff it out. You still get that luminosity and iridescent without the frostiness. 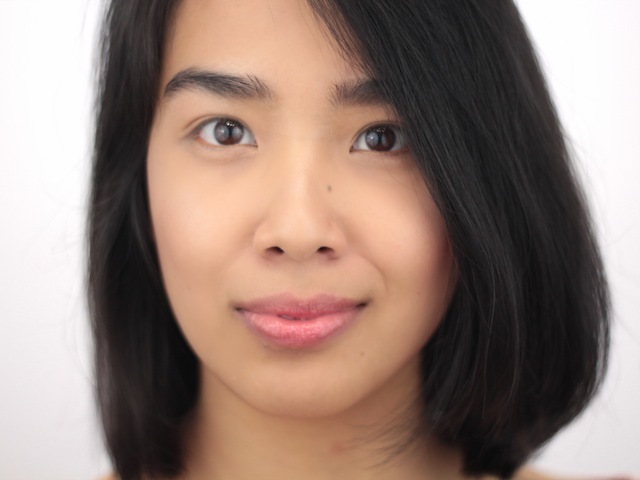 For those who missed out on Lancôme's holiday offering last year, here's a little comparison. While similar in texture, application and longevity (about 6+ hours), the actual colours are quite different. 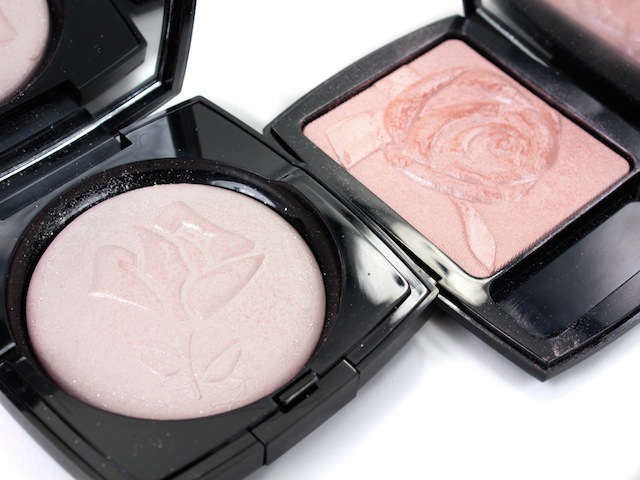 Last year's highlighter (the Moonlight Rose Illuminating Blush*) was a champagne with a hint of rose, while this year's highlighter is a very pale pink. So different that it's worth owning both ;). Overall, it's a lovely highlighter. 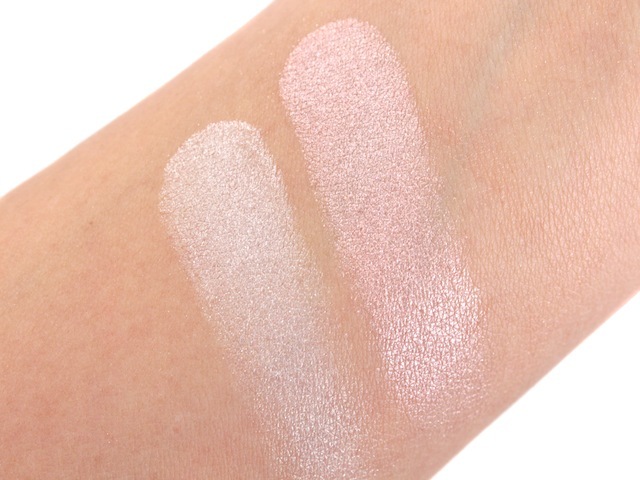 It will especially be a favourite to those with paler skin or those who are tired of the typical champagne / gold shades. What do you think? Will you be picking one up? My god I've been on a highlighter craving for the past month or so, it's crazy. 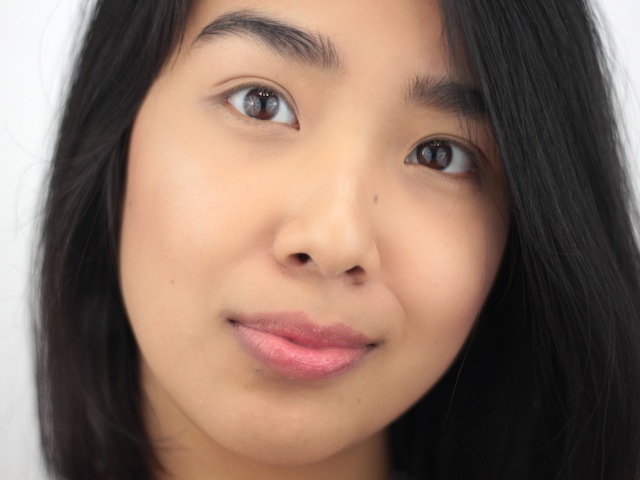 It's because I finally cracked open the sample of the RBR seas of illumination luminizing liquid and fell in love with the first use. 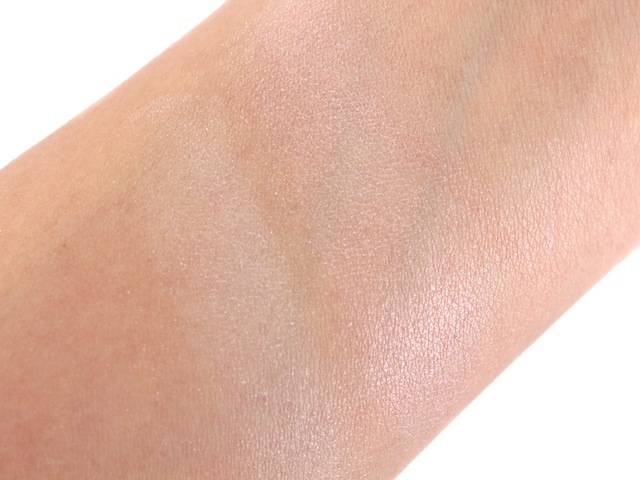 I've been obsessively hunting down a drugstore version of a pinky-beige liquid illuminator that isn't over $15 but its almost impossible. Let me know if you have any reccomendations. 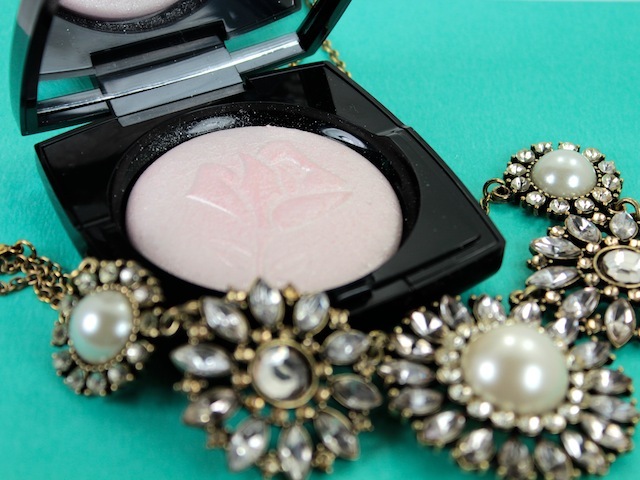 This powder looks so luxurious on you! Looks so gorgeous on your skin!